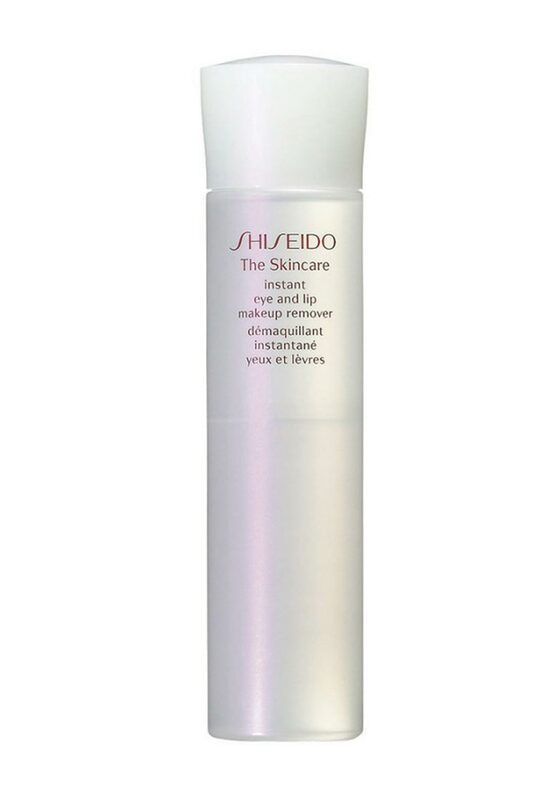 Wash away the day with this Shiseido instant eye and lip make-up remover. A gentle formula that removes waterproof eye makeup and lipstick immediately. It work perfectly with all skin types is non-comedogenic, dermatologist and ophthalmologist tested.